the Powys Shropshire or Cheshire region, why not come and pick the item up? 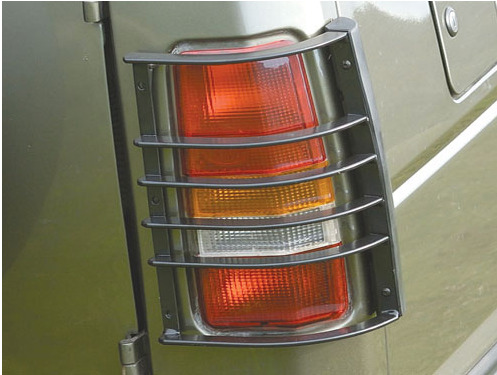 Put in the hands of the leader in Land Rover accessories for sale in the UK. Browse through our long list of items and place your order today. If you cannot find what you are looking for, feel free to contact us today for enquiries and we will be more than glad to be of service.